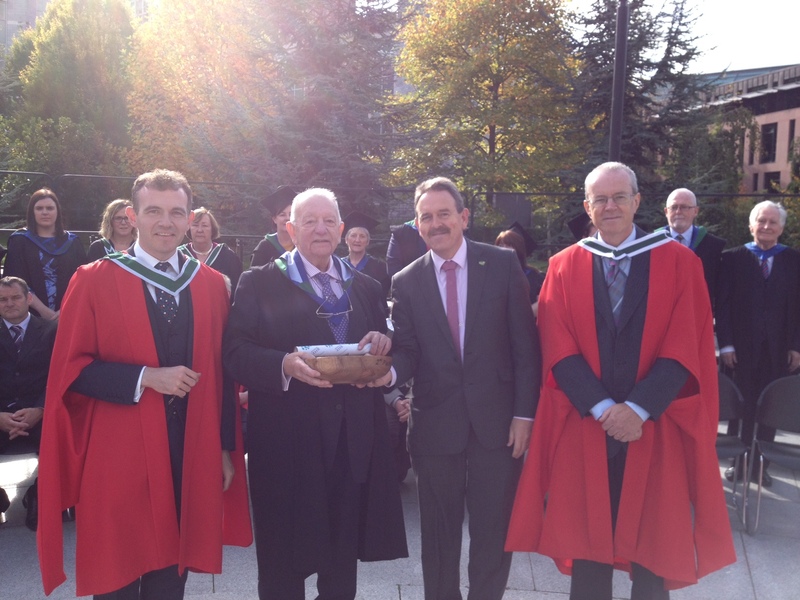 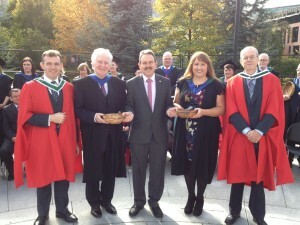 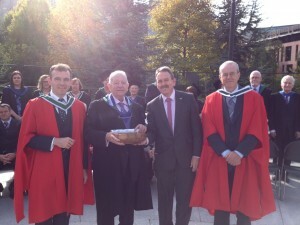 The Diploma in Genealogy was conferred on 23 students in University College Cork on Thursday 15th Oct 2015. The pictures below are of the prize winners from the two year genealogy diploma course. 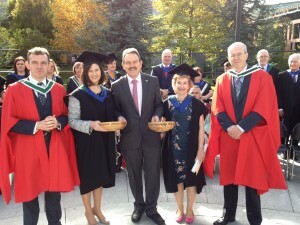 They are Overall first place Richard McNamara; second place John Crowley; joint third place Siobhan Grace and Maura Kiely; most improved student Patrick Kennedy; and best dissertation Amanda Crowley. Congratulations to he prizewinners and to all the diploma graduates on the day – well done. 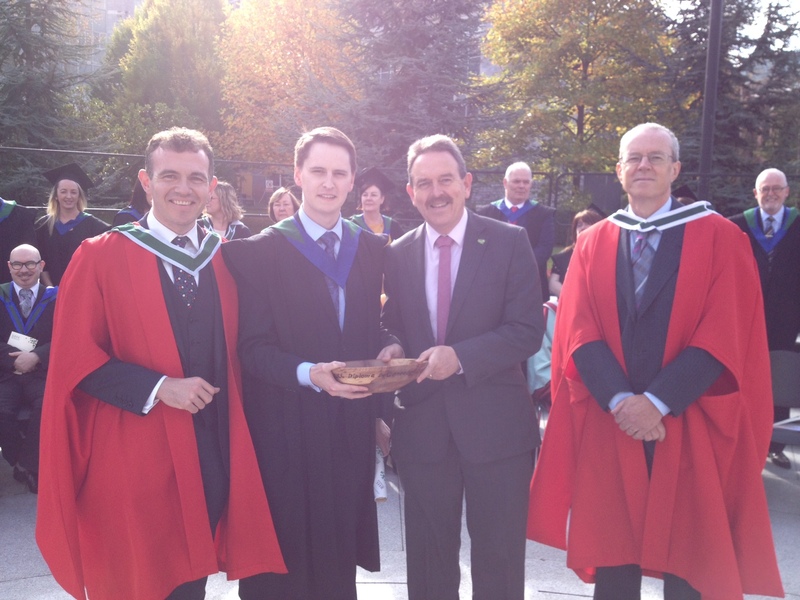 With the students are Dr David Butler, Education Director at IARC & course leader, Dr Paul McCotter, Diploma course tutor and advisor, and Mr John King, CEO of IARC.